← ATTENTION: time for a poo sample? 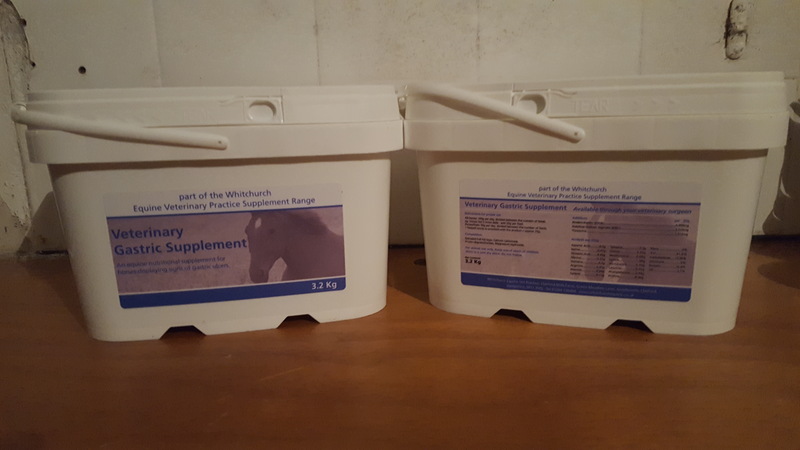 Whitchurch Equine Veterinary Practice is able to supply a limited selection of Supplements to aid your horses or ponies well being. The supplements cover the major problems seen in practice, such as Digestive problems, Joint inflammation, Digestive upsets, Post Viral Symptoms and Poor Hoof growth. Gastric Supplement is a unique supplement for daily feeding to Horses prone to gastric disturbances. Gastric Supplement will assist in maintaining optimum gut health and function, allowing maximum utilisation of feed. Gastric Supplement supplies a unique formulation of prebiotics, amino acids, Sodium Algenate and specific minerals necessary to aid the recovery and maintenance of a healthy digestive tract. 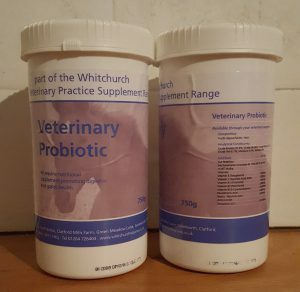 Veterinary Probiotic is a nutritional supplement containing probiotics and prebiotics promoting digestive and gastric health. Veterinary Probiotic may be used during diarrhoea, following deworming, digestive disorders and either before or after antibiotic treatment, or at times of stress. Contains high levels of Saccharomyces Cerevisiae (Sc 47) @ 1x1012cfu/kg . Veterinary Probiotic is mint flavoured and highly palatable, quite in contrast with some other probiotics marketed, which have a foul-smelling yeast odour. 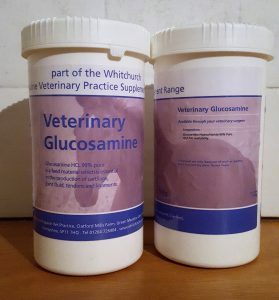 For those looking for a premium grade straight Glucosamine HCl 99%,Veterinary Glucosamine is the answer. 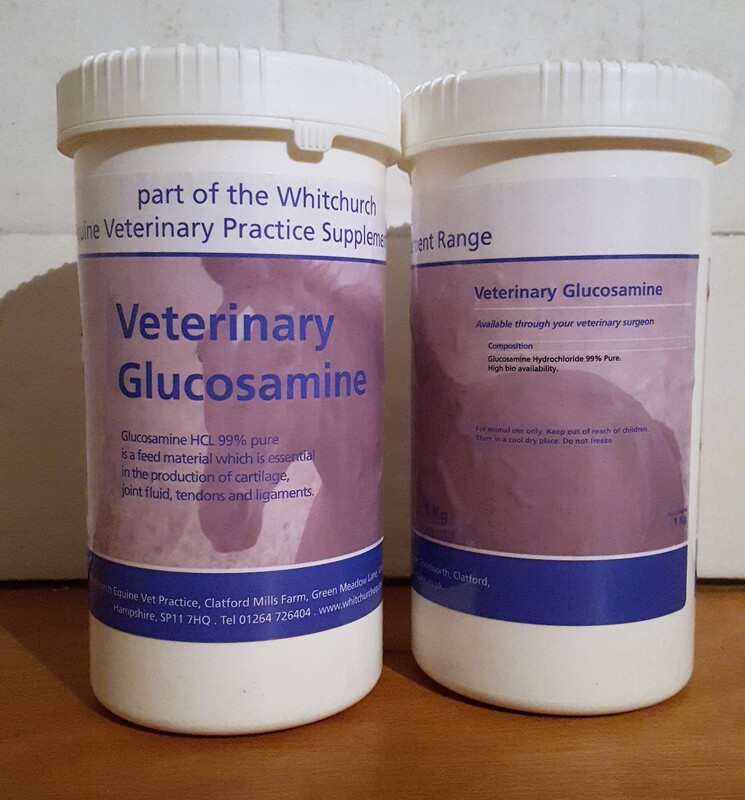 Glucosamine HCl is one of the components necessary for the nutritional maintenance of a healthy cartilage matrix. A superior feed supplement for horses with poor hoof condition, Veterinary Hoof Supplement contains very high levels of Biotin (37.5mg per daily serving). 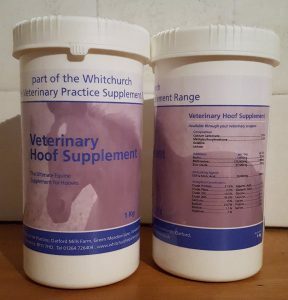 Veterinary Hoof Supplement provides all the nutrients necessary to protect and nourish every layer within the hoof horn. 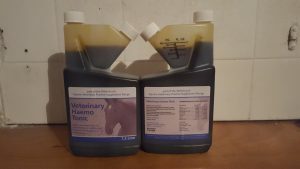 This Sulphur enriched formula, also boasting significant levels of Methionine, MSM and Zinc, will ensure that important nutrients are supplied to the horses’ diet, to optimise hoof growth and improve the integrity of the hoof. 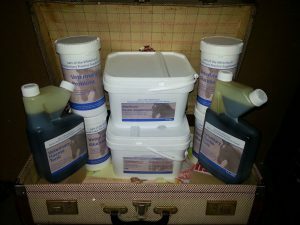 The product is guaranteed 100% customer satisfaction when horses are taken through the full recommended 150 day course. A highly absorbable and extremely palatable Iron, B-complex and Cobalt-enriched syrup on a Sorbitol base. Recommended for performance horses, Veterinary Blood Tonic will also act as an exceptional pick-me-up for post viral uses and post-operative cases where Horses may have lost appetite or for Horses which have poor overall condition. High levels of Vitamin B12 ensure red blood cell formation is and important metabolic functions are maintained.